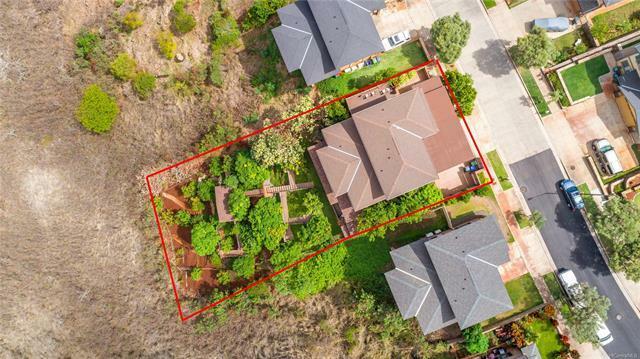 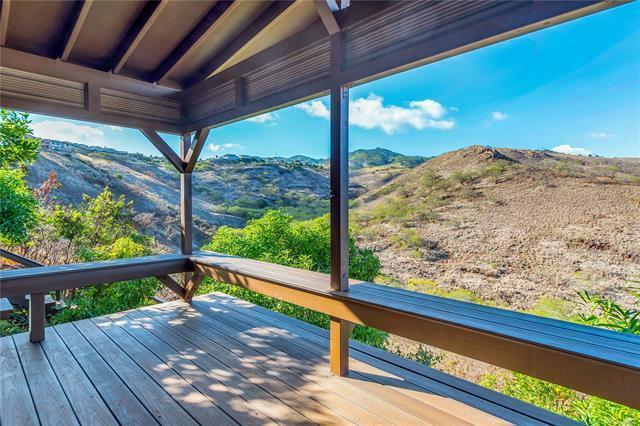 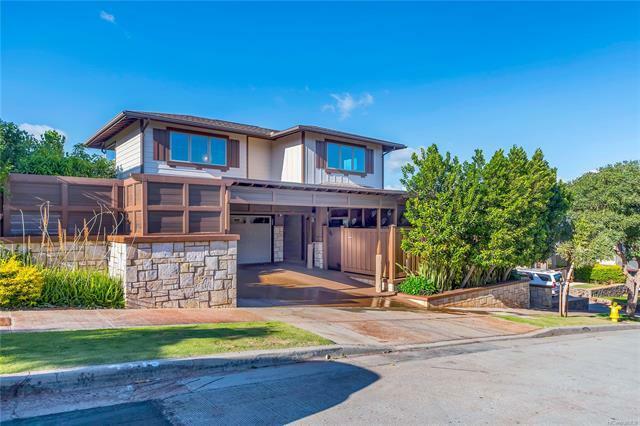 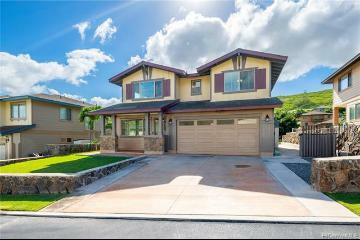 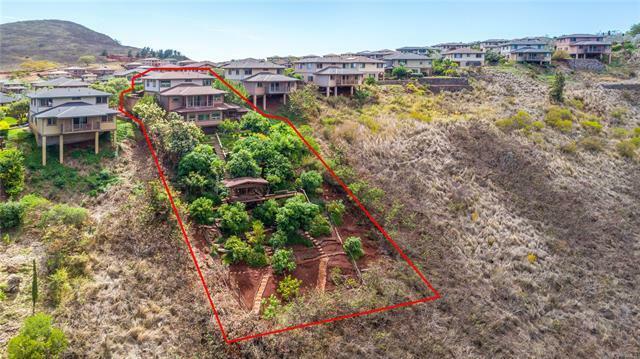 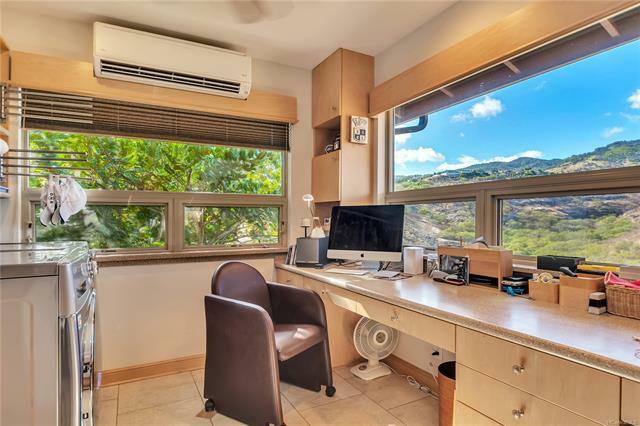 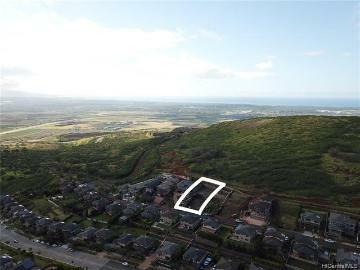 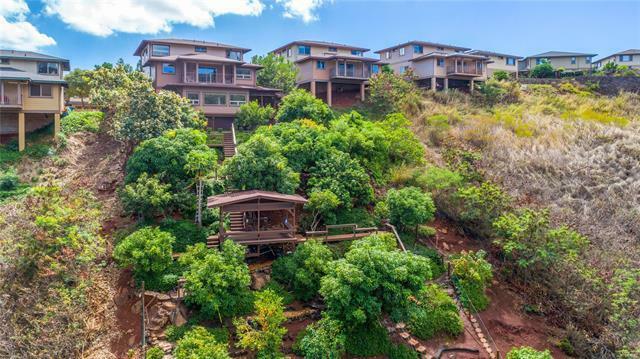 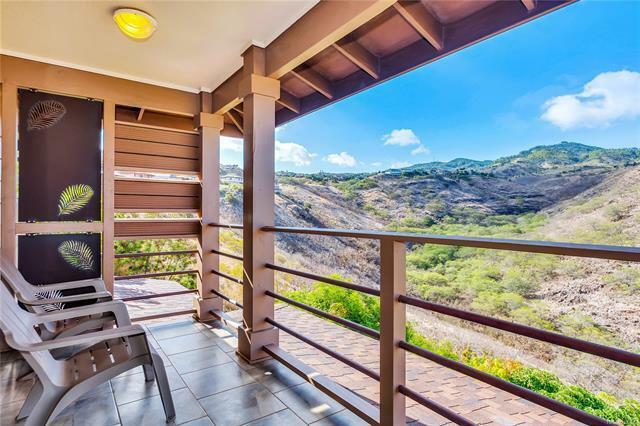 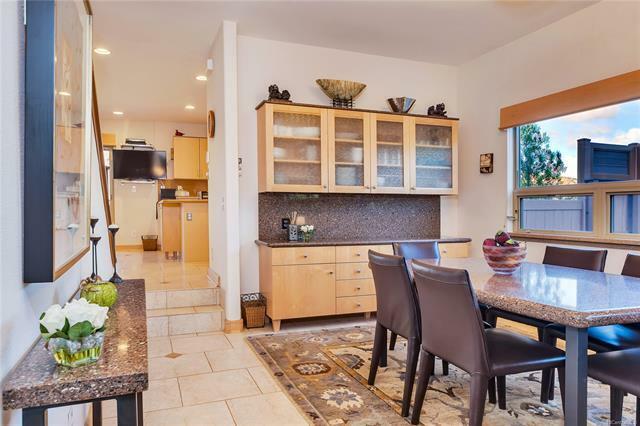 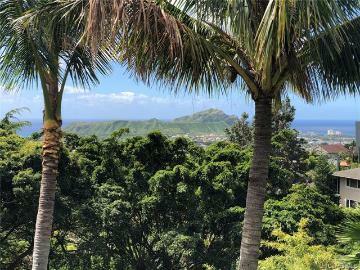 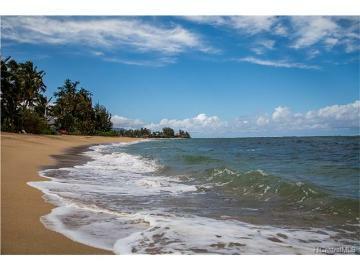 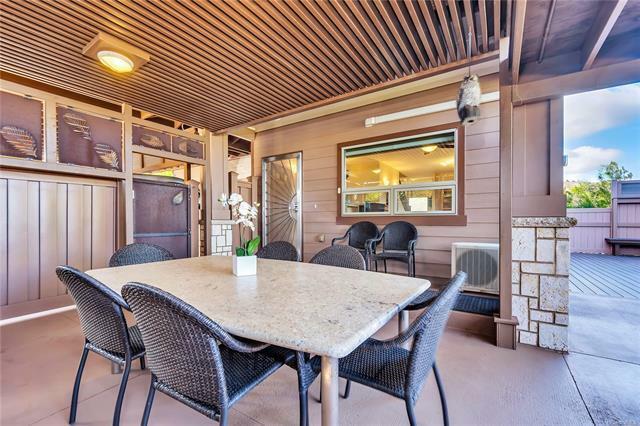 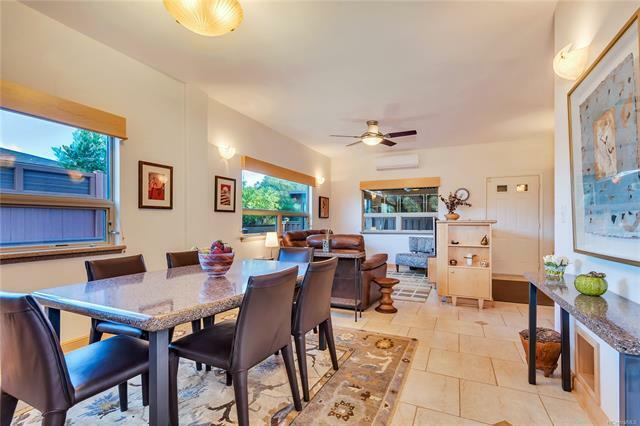 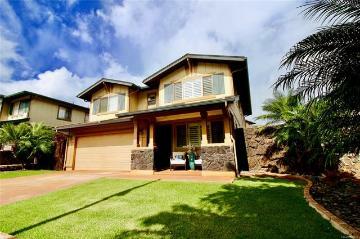 Executive Style, Custom built home at WaiKaloi in Makakilo! 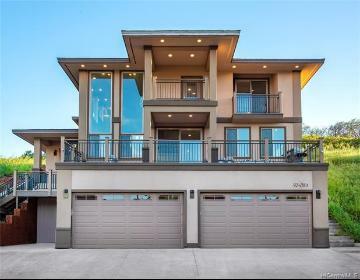 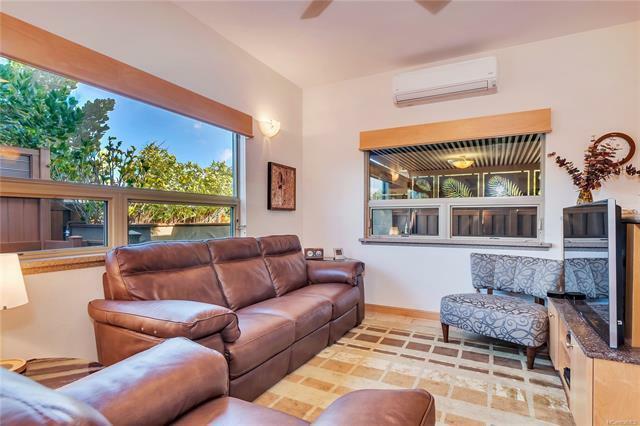 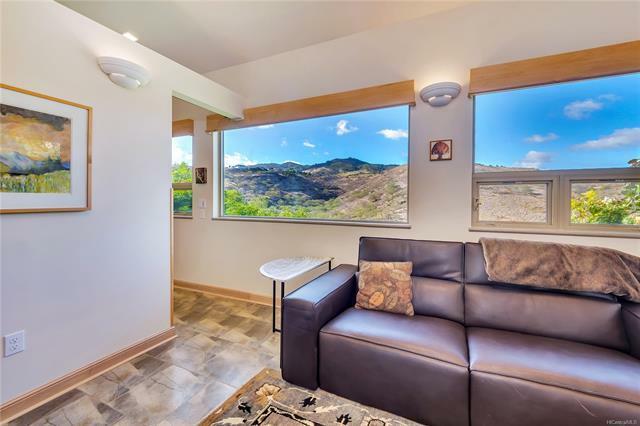 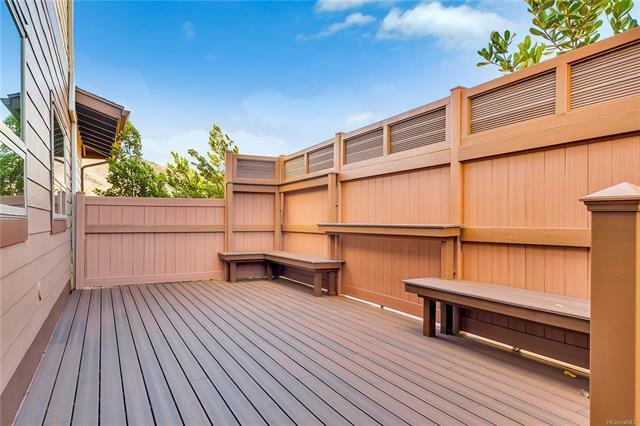 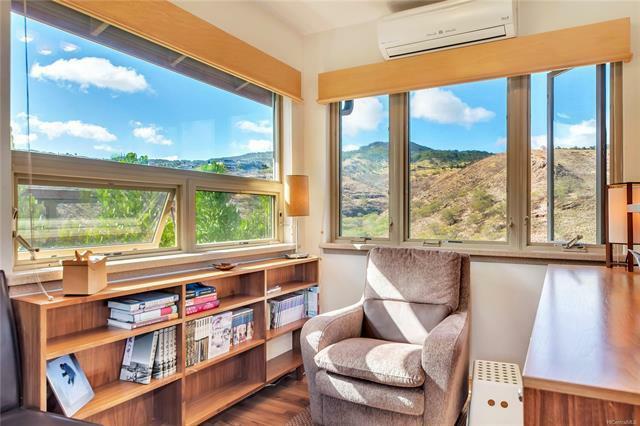 Beautifully re-done with finishing touches to include extended garage/carport, enclosed front patio area, custom windows and re-framing, added deck with 30 year water proofing and much more! 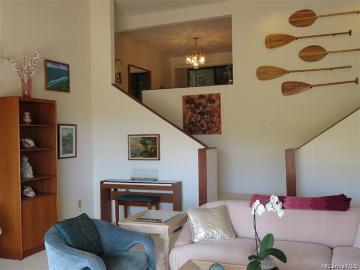 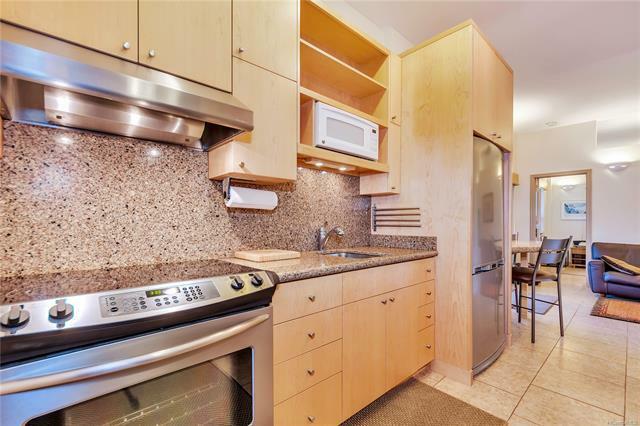 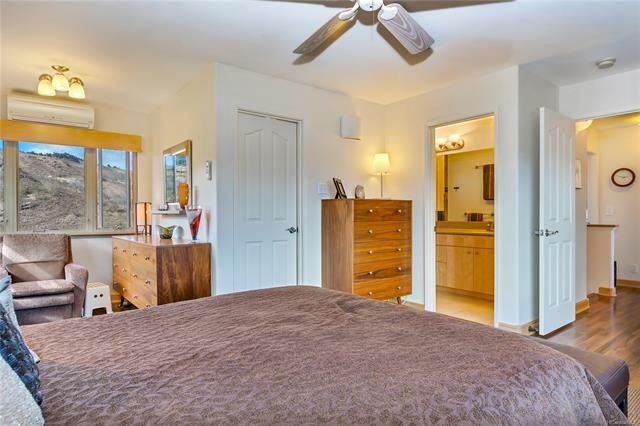 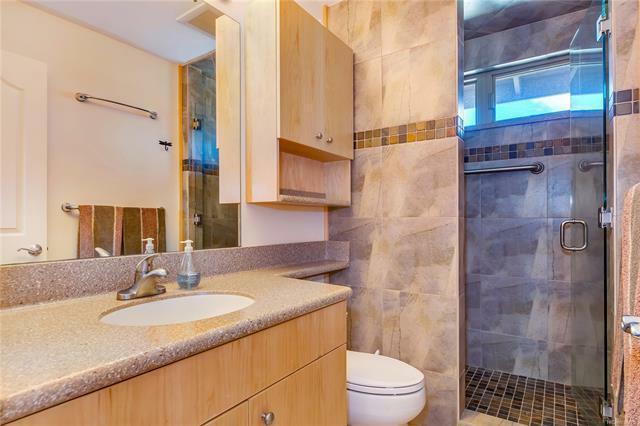 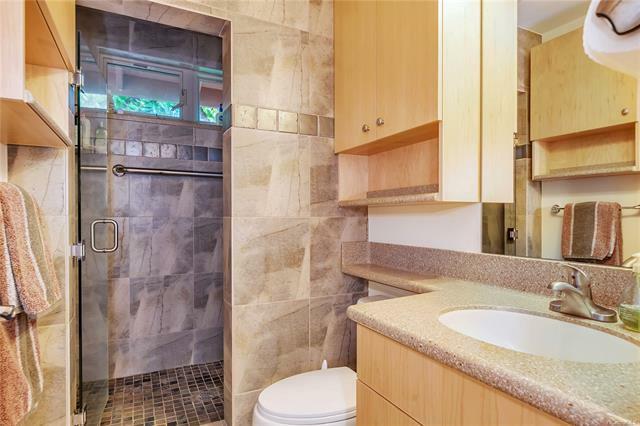 Also includes, 1 bdrm/ 1 bath In-law suite below the home with separate entrance. 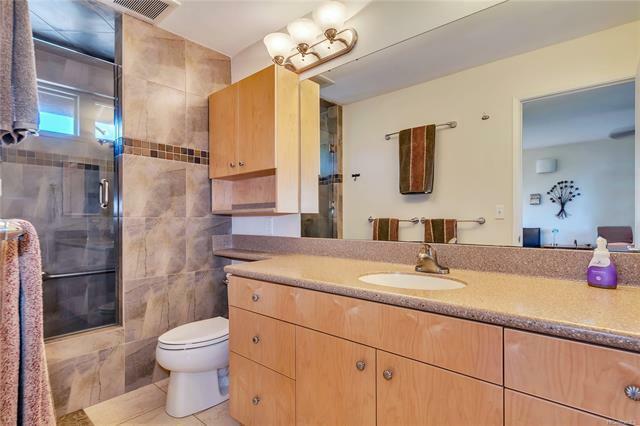 Upgraded electrical and lighting throughout the home. 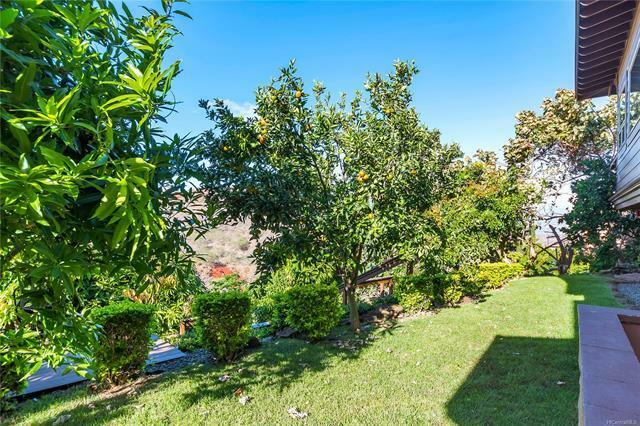 Orchard in the back of the home consists of Tangerine, Papaya, Banana Trees and more. 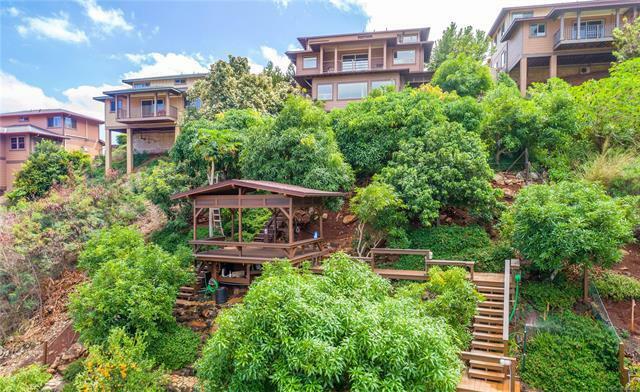 Hand built stairs, decks and gazebos. 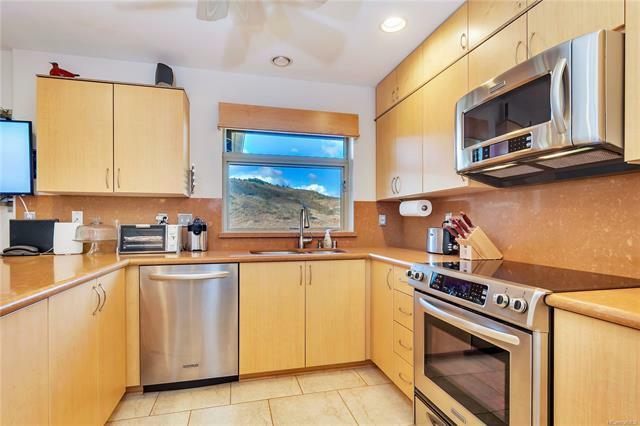 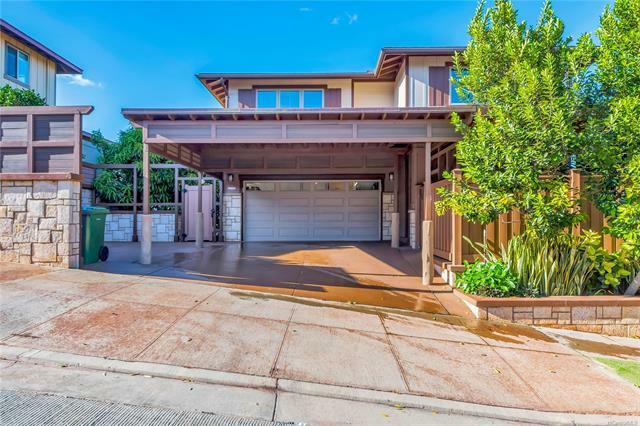 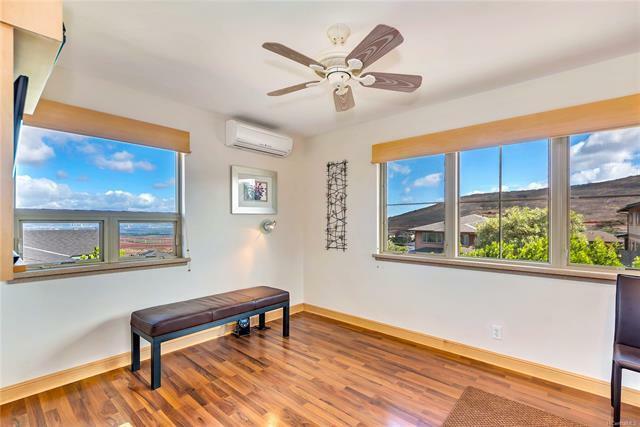 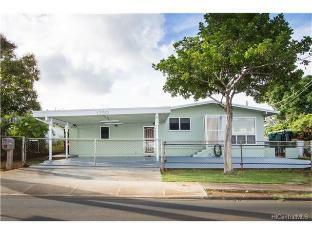 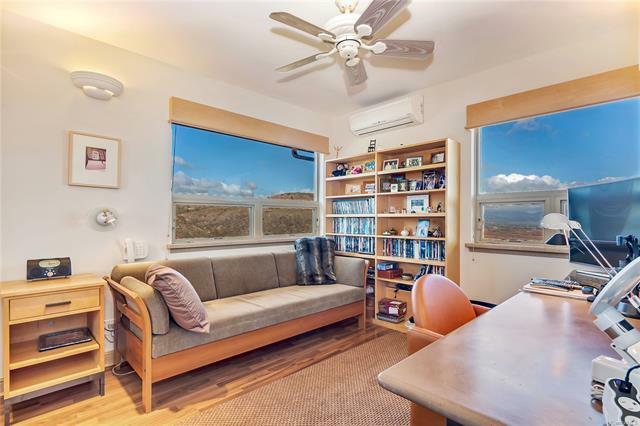 92-1014 Luawainui Street, Kapolei, HI.